David Slark has just enlisted into the Army as 19K as M1 armor crewman. The M1 armor crewman is responsible for operating armored equipment such as the M1A2 Abrams to destroy enemy positions. As part of the tank and armor unit, they are ready to defend our country anywhere in the world. 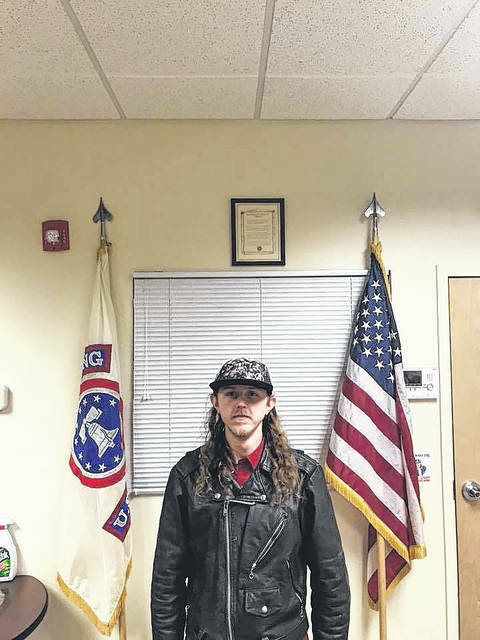 David earned training of choice and received a sign on bonus $16,000.00 and we can’t be more thrilled to welcome this young man to our Army team—at US Army Portsmouth Recruiting Station. Thank you for your commitment to the united States Army.